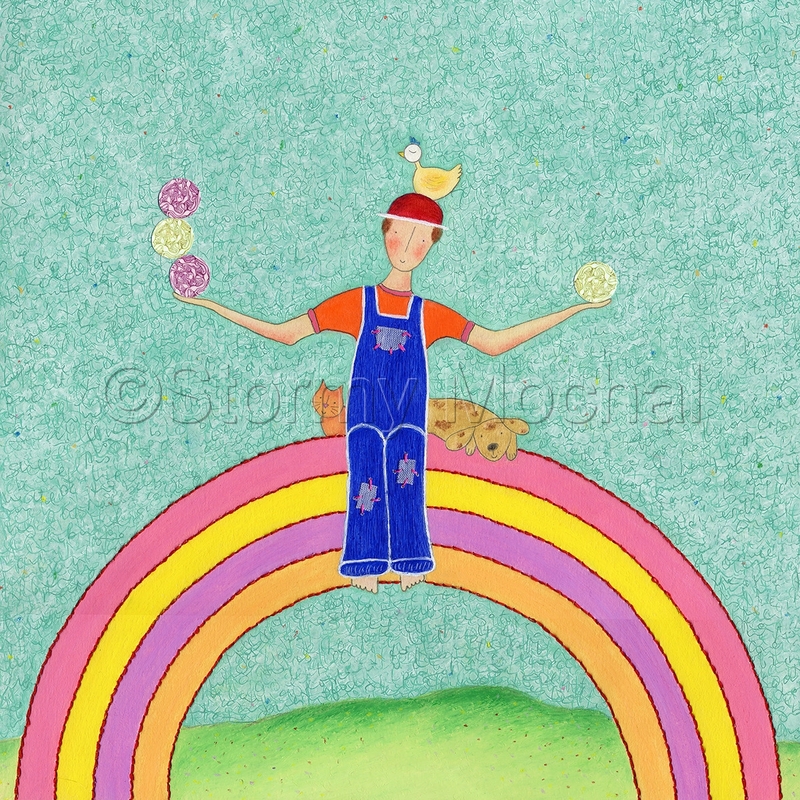 Reproduction of an illustration from the cover of the children's book The Juggler. Mounted to foam core. Unmatted. Edition of 30.